Storage cages are often used to help safeguard belongings in a working or public environment. But the storage case has evolved significantly since earlier models and now many companies are capitalizing on the unique flexibility these systems can provide.  In this latest post, our California Wire Products (Cal-Wire) team will talk more about how to choose quality wire storage cages. One of the great benefits of quality, durable wire storage cages is that the vast majority are available at affordable pricing. Companies can save thousands of dollars by choosing wire cages for their facility over other storage products. Another benefit is their durability. The leading wire storage cages don’t require high levels of maintenance or a significant investment in terms of upkeep. Companies can reduce the care costs considerably. Unlike many of the other storage options available across the marketplace, another great benefit of wire storage cases is that they can be made to fit small or strangely shaped areas. The flexibility of the wire mesh product means its ideal for shaping into a complex design. The modularity of the product also means it can be scaled to fit any size of building while maintaining its affordable price-point. It’s part of the reason so many companies are now investing in wire storage cases. Working with the latest high-quality wire storage cases can help companies enhance in-house security and support their team in protecting key assets and belongings. 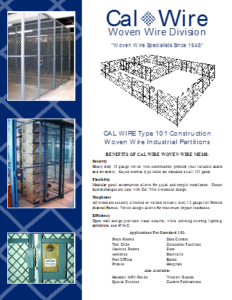 To discover more about our wire storage cages, call our team today!